Large displays, a durable construction and ergonomic grips are designed to make Pette fix and vario pipettes ideal for frequent use. All models are fully autoclavable and easy to sterilize. The large mechanical display makes it very easy to read off the volume, even during pipetting. What’s more, three interchangeable ergonomic grips ensure the lightweight pipettes sit very comfortably in the palm of the hand, and the cone design is suitable for all standard tips. IKA Pette fix and vario pipettes also offer excellent shock, UV and chemical resistance. 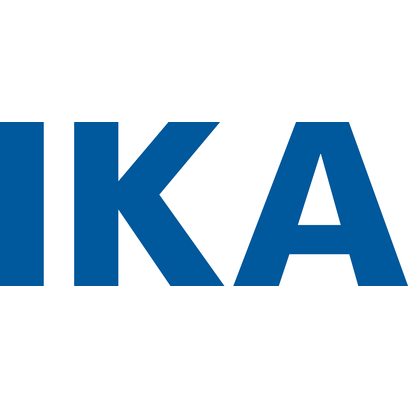 User-friendly calibration and maintenance can be performed independently or by the IKA service team. Laboratory staff are welcome to order pipettes via the IKA Application Center for testing or - even more practical - simply try them out at LABVOLUTION 2019.